Sams Grill And Chill Giveaway! Sam’s Club has great prices on summer cookout essentials! Some of these are featured below and in your Valpak envelope (if you receive one)! 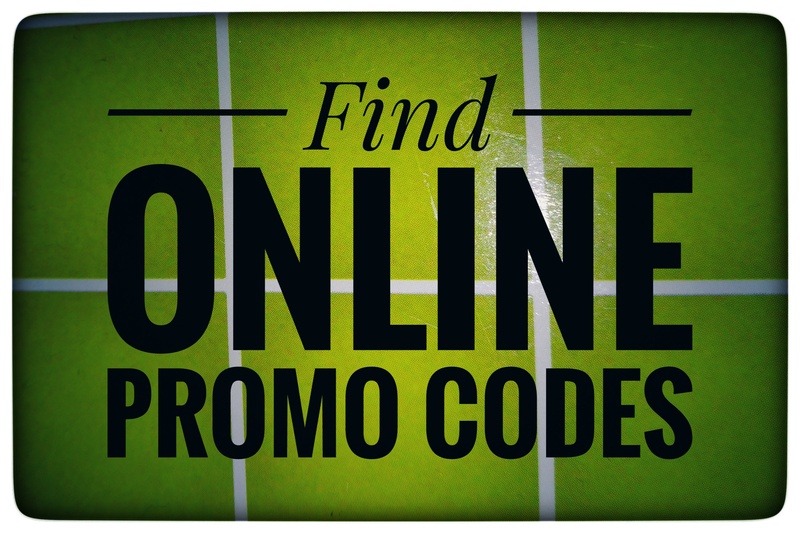 Want a chance to WIN one of 10 $100 Sam’s Plus Membership gift cards? 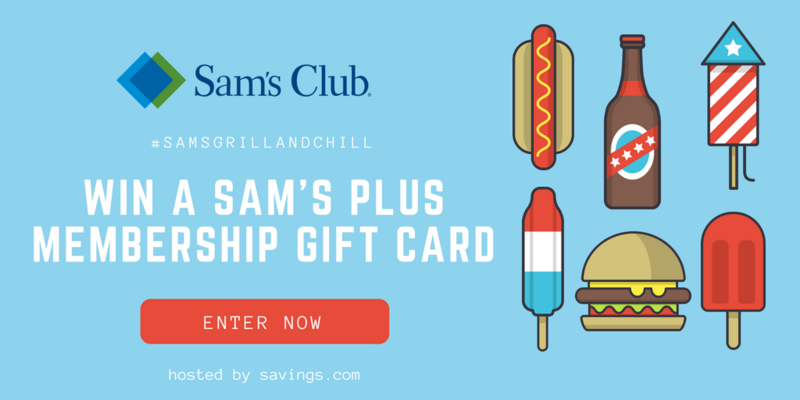 Head on over and enter the #samsgrillandchill sweepstakes while it lasts! Remember if you don’t enter you can’t win! GOOD LUCK! Runs Tuesday, May 29 at 12:00 AM ET to Friday, June 15th at 11:59 PM ET. Ten (10) winners will receive a $100 Sam’s Plus Membership gift card from Sam’s Club. The winners will be chosen through a lottery drawing and notified on Monday (6/18) via the email address they used to enter. 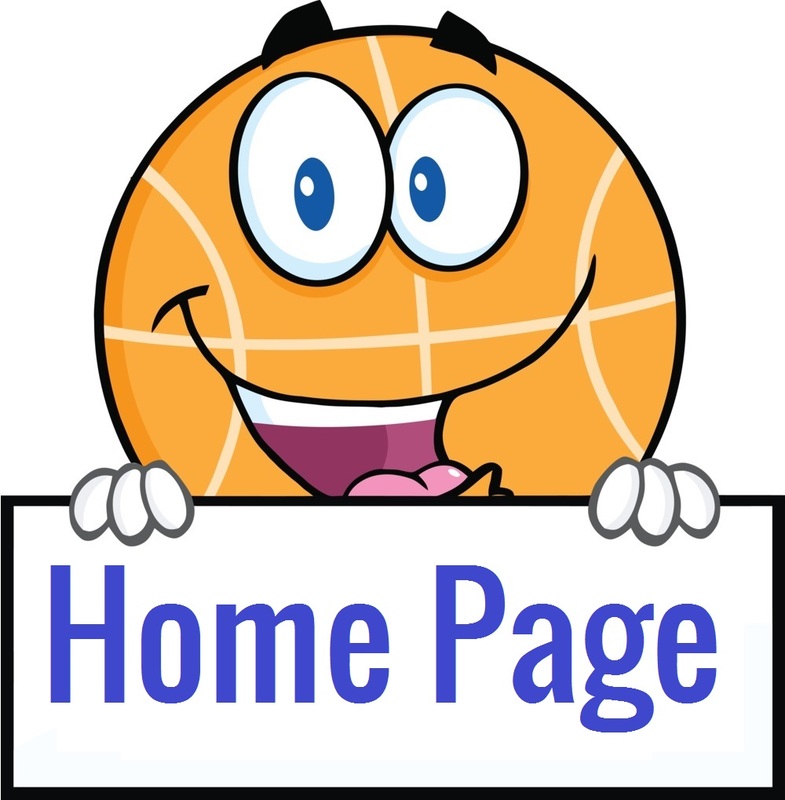 ScoreTheHotDeals is simply sharing this opportunity. We are not responsible for picking a winner or fulfilling prize obligations. See complete Official Rules for entry instructions, full prize descriptions, restrictions and other important details. « Wegmans Gerber Gallon Water Jugs – ONLY 15¢!